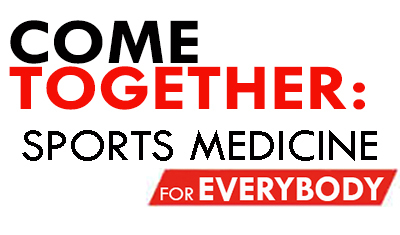 Who: All AMSSM members, family and friends are invited to volunteer their time. AMSSM members seek to help youth get more active and have greater opportunities to thrive as a result of the AMSSM Foundation Humaniarian Service Project. Past projects have been very hands-on and strive to make a tangible diference in the community with the help of a non-profit oganization. Transportation to/from Marriott Maquis Houston, lunch and a commemorative t-shirt will be provided to volunteers. Volunteer: Register for the Friday, April 12 service project by completing the Service Project section within the Annual Meting registration form to sign-up. Please include each friend and family member as a volunteer on the registration form. AMSSM requests your commitment by March 22, 2019. After this date, please contact Andy Meyer with any questions OR if you are interested in signing up as a volunteer for the service project. Make a gift: The project will cost $10,000 to $12,000. To donate, please indicate “Humanitarian” as your Foundation gift desigtion otion.Click here to donate.